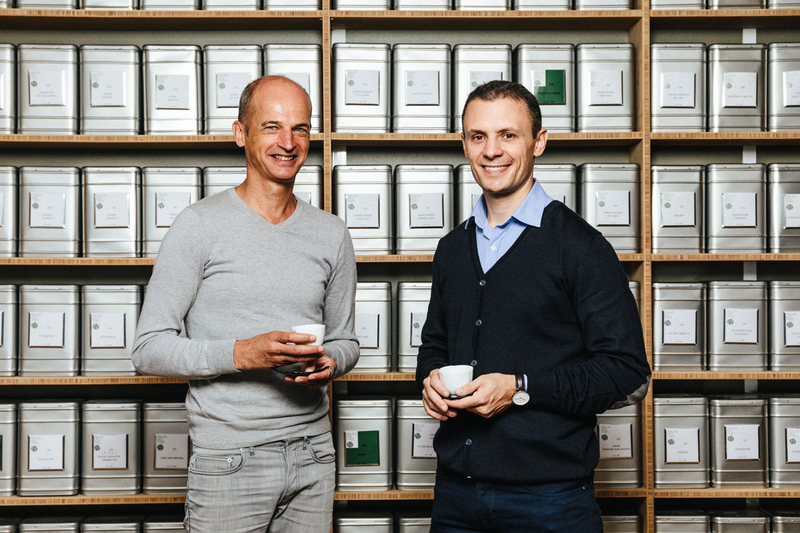 Named “Meilleur Sommelier de France” (“Best Sommelier of France”), Manuel Peyrondet is also interested in tea. He came to taste some premium teas with me, prepared at room temperature, meaning they were steeped for exactly an hour in water at 20°C. We talked about tea and food pairings, accompanied by Vanessa Zochetti, who was interviewing us for the next issue of Bruits de Palais. Tasting tea with a sommelier, especially Manuel, who used to be a sommelier at the Hotel George V, as well as the head sommelier at Taillevent, then at the Royal-Monceau, is a unique experience. In the world of fine food and drink, we often live in our bubble, focusing on our specialist product: wine for Manuel, tea for me. It’s really strange to move outside this world, to focus on how we respond to different textures, aromas and flavours. It leads to particularly enriching discussions.